Puerto Rico is still suffering from the devastation that occurred as a result of Hurricane Maria. 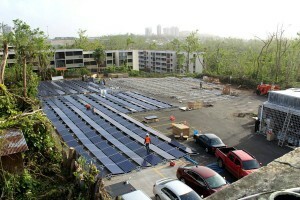 Tesla’s CEO Elon Musk is doing his part in working to rebuild the country’s power grid, starting with Puerto Rico’s Hospital del Niño. Yesterday, Tesla tweeted out some of the progress the company has made utilizing its Powerwall batteries, a solar and power storage project taking place on top of a personal donation from Musk of $250,000. 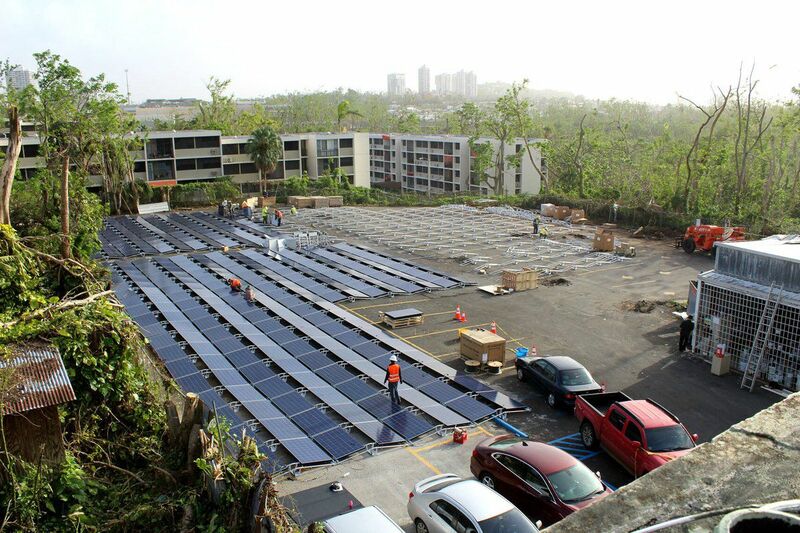 While Tesla is certainly doing its part, Whitefish Energy was ultimately awarded the $300 million contract to fix Puerto Rico’s electricity problem. At the moment, the goal is to 95 percent of the company’s power back online by the end of December.